I am a stay-at-home mom and as much as I would love to go grocery shopping by myself, that just isn't realistic for our lifestyle. My daughter is in school so I usually only have one in tow when I grocery shopping these days. My toddler son. Two of his favorite ways to keep him entertained are toys and snacks. As soon as we head into our local Publix, we make sure to get the car grocery cart. 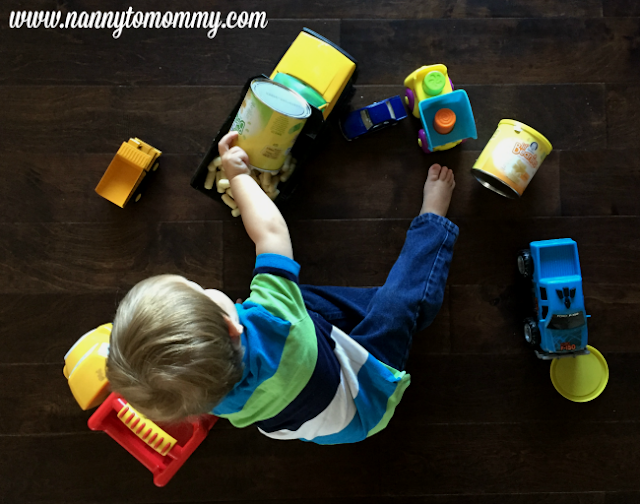 It's a fun way to keep little ones entertained while grocery shopping. Sometimes we will head over to their bakery department and get a complimentary cookie, but most of the time we head straight to their baby aisle and grab some Gerber® toddler snacks. Our new favorites are the Gerber® Lil’ Beanies™. Gerber® Lil’ Beanies™ are made from the goodness of navy beans with 2 grams of protein, 1 gram of fiber, and 10% Daily Value of Vitamin E per serving. A delicious and nutritious treat, my son gets so excited when he sees them and I love that they are a better for him snacking option. 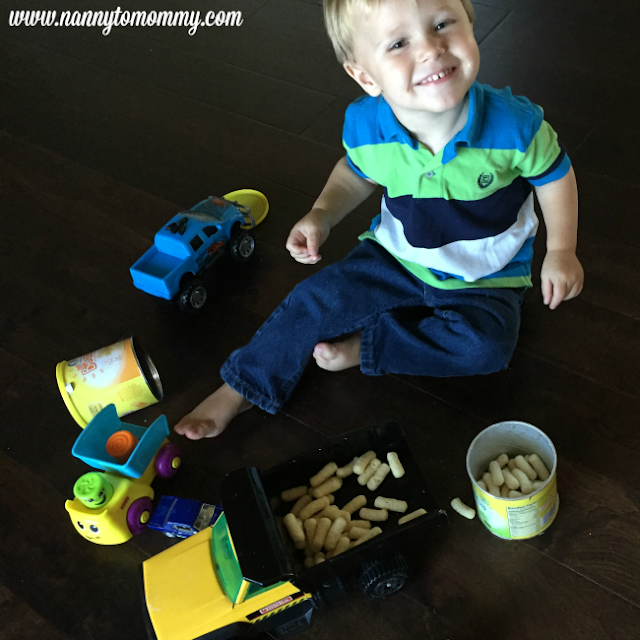 My little man can be on the pickier side when it comes to his snacks, so finding something he'll eat and that is nutritious is a win-win in my book. 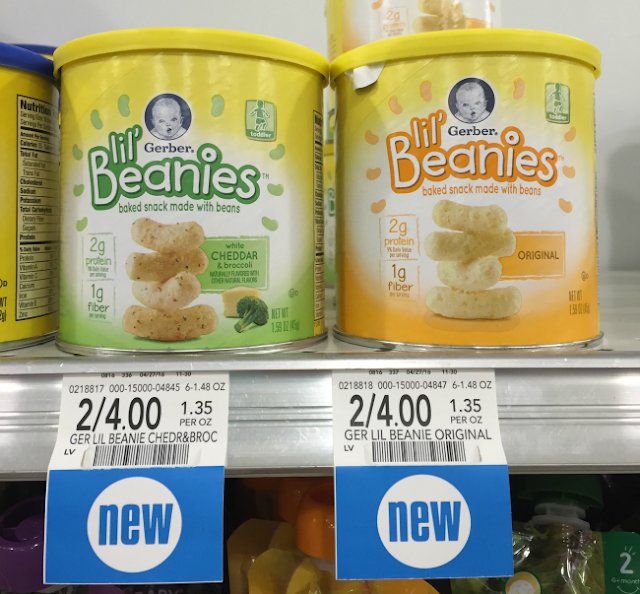 Gerber® Lil’ Beanies™ Snacks are baked, not made with genetically engineered ingredients, and are naturally flavored! I am a huge fan of saving money. I don't clip coupons anymore, but I am a fan of cash back rebate apps like ibotta. And right you can save $0.75 on the ibotta app when you buy Gerber® Lil’ Beanies™. It's easy. 1. Sign up for ibotta. 2. Purchase Gerber® Lil’ Beanies™ at Publix. 3. Add this rebate to your list by watching a cute, short video to "unlock" it. 4. Redeem your purchase by uploading your receipt. I like to have Gerber® Lil’ Beanies™ on hand not only while shopping, but also at home as well. 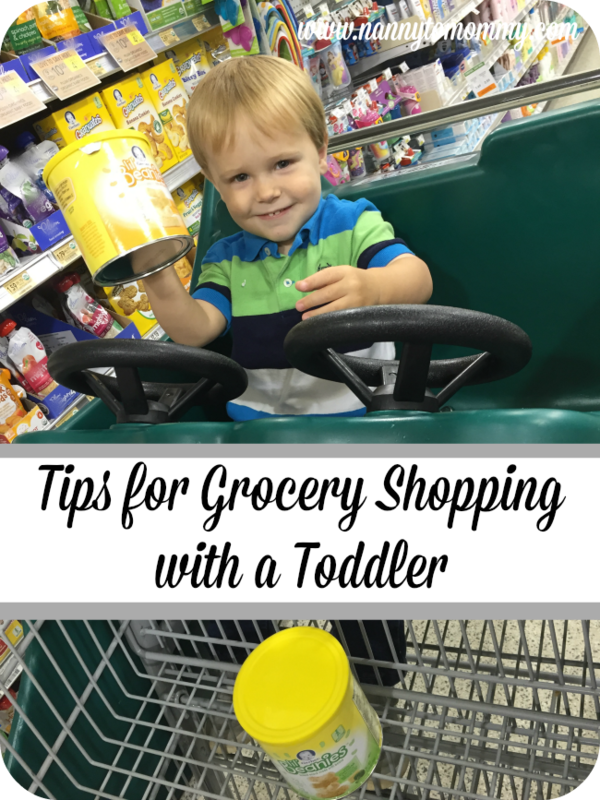 What are your tips for grocery shopping with a toddler? Anything I missed? What do you think of Gerber® Lil’ Beanies™? Will you be redeeming the ibotta rebate? My tip?? Leave them home lol ;) I know, dream world right?!?! You are so right on that snacks are an awesome distraction!! No kids, so no tips. I like a cartoon I saw that said: Mommy's vacation - shopping without the kids. Try to leave them home if possible, try to teach them good couponing and shopping skills when they are young, also letting them know business right away helps with the constant wanting. These snacks are not expensive and look yummy. I will have to get some for my nephew when I babysit for him. I will have to get the Ibotta rebate. I love Ibotta for all their savings! When we bring our grandkids to the store, we always bring snacks, toys or both!! If we don't, we only have ourselves to blame! Kids get bored easy and like to be entertained!! How can they like shopping, slemery96@msn.com I don't care for it!! They also know I don't go shopping without my coupons & anything else I need. I haven't tried the Gerber's Lil Beanies. Our local grocery store has a kid's snack station that makes grocery shopping tolerable.